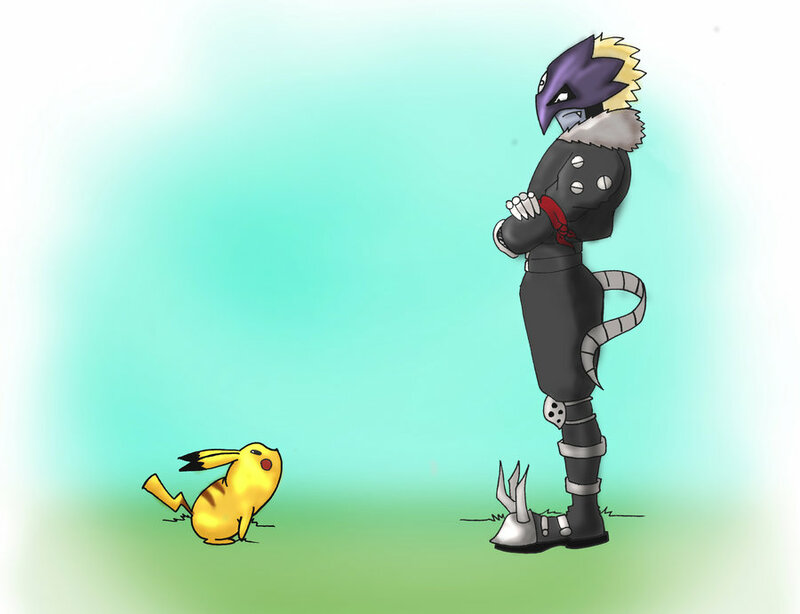 Pikachu is back and now he’s up against Beelzemon! Beelzemon was always one of the cooler digimon out there and is definitely one of the higher tiered fighters. His guns deal some massive damage and his speed always keeps him in the fight. Pikachu’s Volt Tackle may not be enough to win this round. Beelzemon wins. This entry was posted in Battles, Beelzemon Battles, Pikachu Battles and tagged Beelzemon, Pikachu by dreager1. Bookmark the permalink.